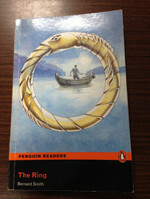 Here is another book I read with another student of mine. 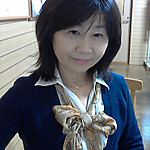 Her high school seems to be always successful in finding the right book for the right grades of students. Although it’s written in easy English, I'm amazed at how they could make it so fun. Once you start reading, you just can’t put it down. "The Child Who Never Grew" written by Pearl Buck. 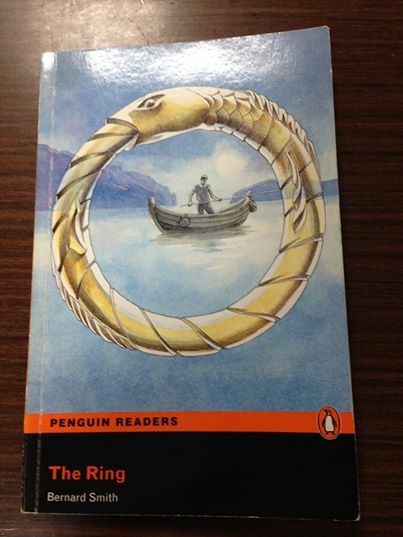 Adapted from a novel based on a real story of the same name. It's well written without sacrificing the quality of the original work, although the volume is reduced to 1/3 of the original. 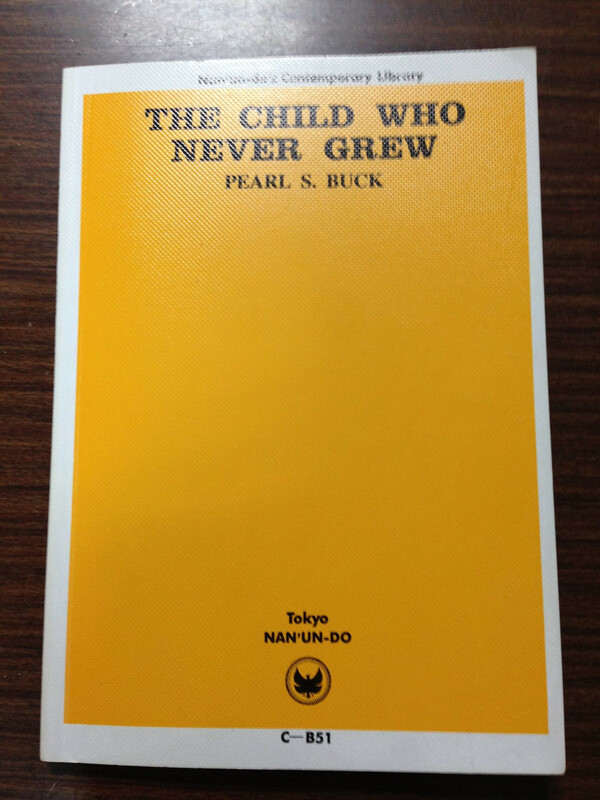 As you may know well, Pearl Buck was a great writer, but at the same time was a mother of a mentally retarded child. That is something I didn't know. I just read it because one of my high school students has to read it as supplementary reading at his high school, but I’m glad I could have a chance of doing so. "Yes, I suppose she was the most beaufiful creature I ever saw in my life." "I felt sorry tht I did not have a real partner in life, with whom to share these worries." "I never try to defeat the man I'm fighting. ""I try to make him less confident. When you are more confident than your opponent, you will win."